A great benefit of our properties having full kitchens is the opportunity to cook family style meals, or adhere to certain dietary restrictions while on vacation. Whether you want a protein-packed breakfast before you hit the slopes or a warm delicious dinner after a long day on the mountain, you can make it at our properties. But first, you’ll need to pick up some groceries. See a list of stores in town below. City Market: Located in the Dillon Ridge Shopping Center, 300 Dillon Ridge Road, Dillon CO 80435 (7 minutes from Keystone). Part of the Kroger food and drug store chain, you’ll find everything you need or items to replace anything you may have forgotten at home. Open daily from 6 a.m. to 11 p.m.
Target Store Grocery: 715 Blue River Parkway, Silverthorne CO 80498 (10 minutes from Keystone). Open Monday – Saturday 8 a.m. to 10 p.m., and Sunday 8 a.m. to 9 p.m. There’s a pharmacy onsite, groceries and a cafe. 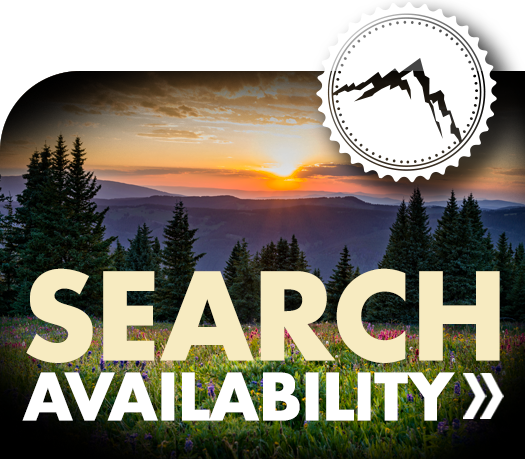 Natural Grocers: 761 West Anemone Trail, Silverthorne, CO 80498 (13 minutes to Keystone). Here, you’ll find groceries, dietary supplements, a grab and go section and household cleaners. Open Monday – Saturday 8 a.m. to 9 p.m. and Sunday 8 a.m. to 7 p.m.
Safeway: 1008 Summit Blvd., Frisco, CO 80443 (15 minutes from Keystone). Similar to City Market, you’ll find a variety of food and any convenience items you may need during your stay in Summit County. Open daily from 6 a.m. to 11 p.m. Whole Foods: 261 Lusher Court, Frisco, CO 80443 (17 minutes from Keystone). The highest Whole Foods in the world, sitting at 9,097 feet above sea level, offers fresh produce, meat, poultry and seafood products and prepared meals. Open 7 days a week from 7 a.m. to 10 p.m. If you’re hoping to save time, you can order groceries or prepared meals through Peak Provisions, our grocery and meal delivery service and have them dropped off right at your unit. Some of these grocery stores offer recipes on their websites, or recipe cards in-store to help you make great meals in your vacation rental. Find recipes on the Natural Grocers website or on Whole Foods’ recipes page.